Established in 2000, Cottage Cheese Farm and Mediterranean Cheeses has established a reputation for supplying quality cheeses to wholesale and retail businesses. Our customers include national food distributors, pasta manufacturers, pizza shops, restaurants, independent supermarkets, groceries, delis, markets, canteens, cafés and take-away shops. With a broad range of traditional Mediterranean cheeses such as mozzarella, haloumi, ricotta and fetta, we’re a one stop shop for all your cheese supplies. We also make quality natural set and Greek style yoghurts. Our factory and retail outlet is located just 13 km north-west of the Melbourne CBD, and we are proud to be serving the cheese and yoghurt needs of Australia. 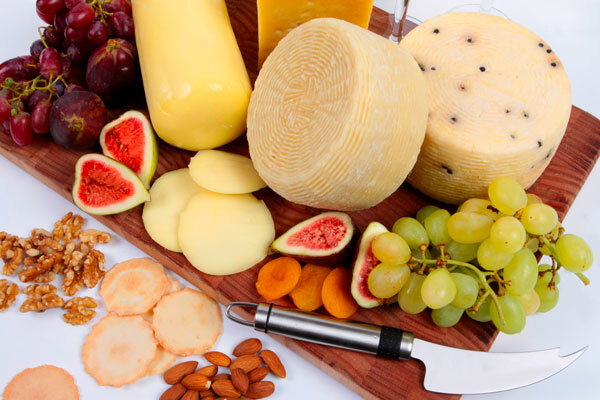 So if you're looking for a quality wholesale cheese business that takes care of its clients, browse through our extensive range of products and get in touch with us today.